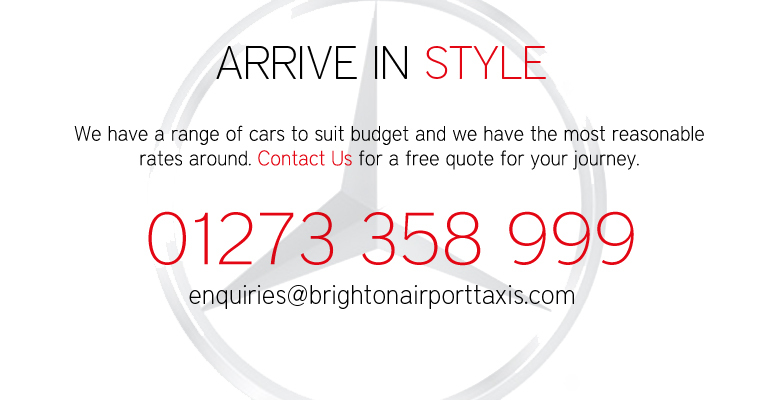 Brighton Airport Taxis - All Major Airports. 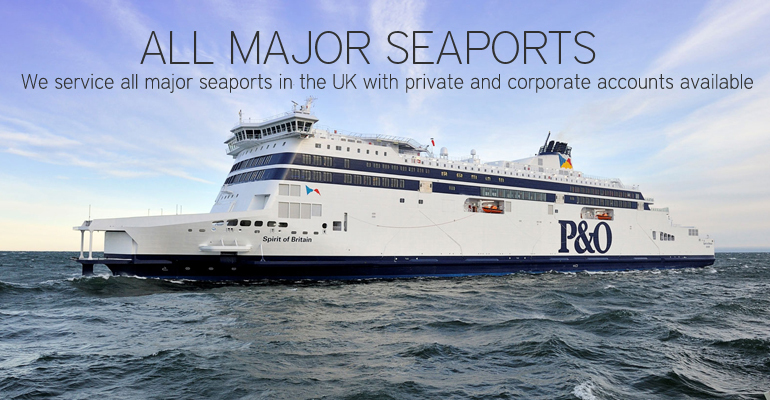 Brighton Airport Taxis - All Major Seaports. Corporate and Private Accounts Welcome. Style and Luxury at Affordable Prices. 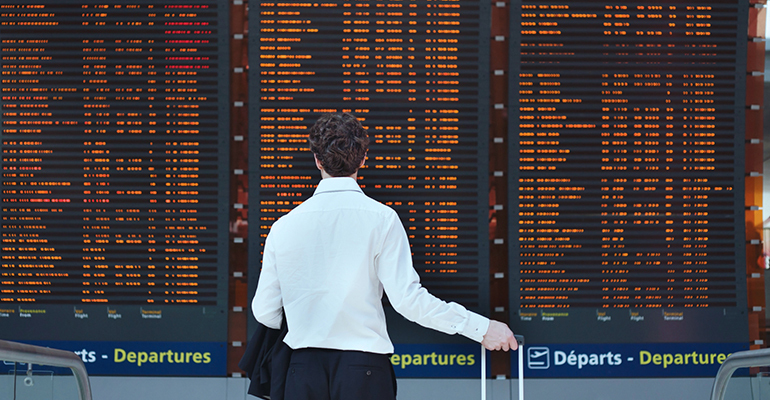 "NO EXTRA CHARGES FOR DELAYED OR CANCELLED FLIGHTS - THAT'S A LOAD OFF YOUR MIND." Brighton Airport Taxis are a local Brighton Taxis service Gatwick Airport, Heathrow Airport, London City Airport and all major Airports and Seaports within the UK. We have a wide range of comfortable vehicles in our fleet to meet your Brighton Taxis requirements, from luxury 4 door saloons and estates up through to MPV and on to Minibuses for large groups travelling. We have worked in the industry for many years and offer a competitive quote on your travel needs, if there is anything you require, please let us know on our booking page or alternatively, just contact us and we will be happy to help you. 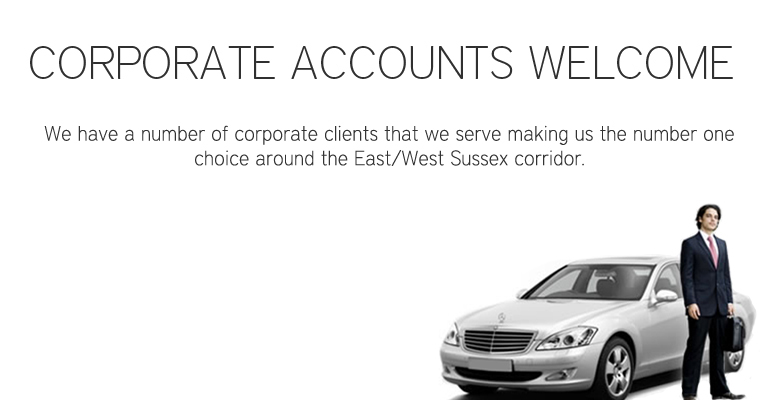 We welcome both PRIVATE & CORPORATE accounts. B.A.T - Call Me Back. Please feel free to scroll down the page and view our QUICKQUOTE section where your requirement may already be there. We have a fleet of cars that can cater for any occasion, whether its a golfing holiday, ladies weekend groups, transfers to Seaports, Airports or literally anything, we can cater for your needs. We are happy to help and are available 365 days a year to service your needs! We Service The Whole Of The UK!